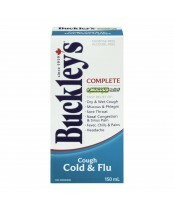 When it comes to being sick, there are two kinds of people in this world. 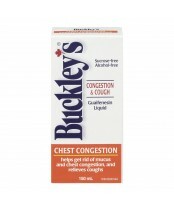 Those who want comfort, and those who want to get better. 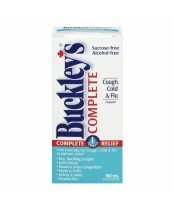 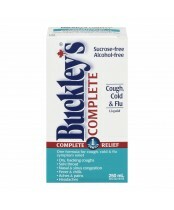 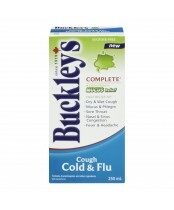 Buckley’s makes medicine for the second kind.